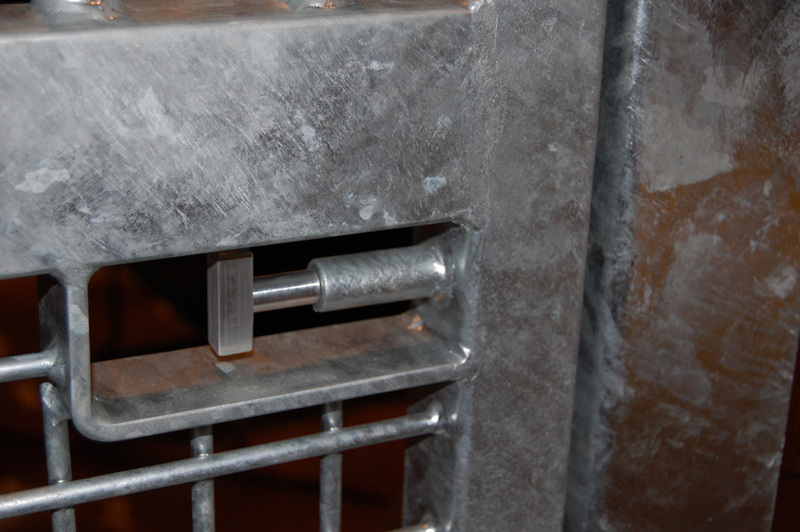 Choosing a safe, easy-to-use, and functional latch is an important part of selecting your stall door, dutch door, barn door, or exterior door. 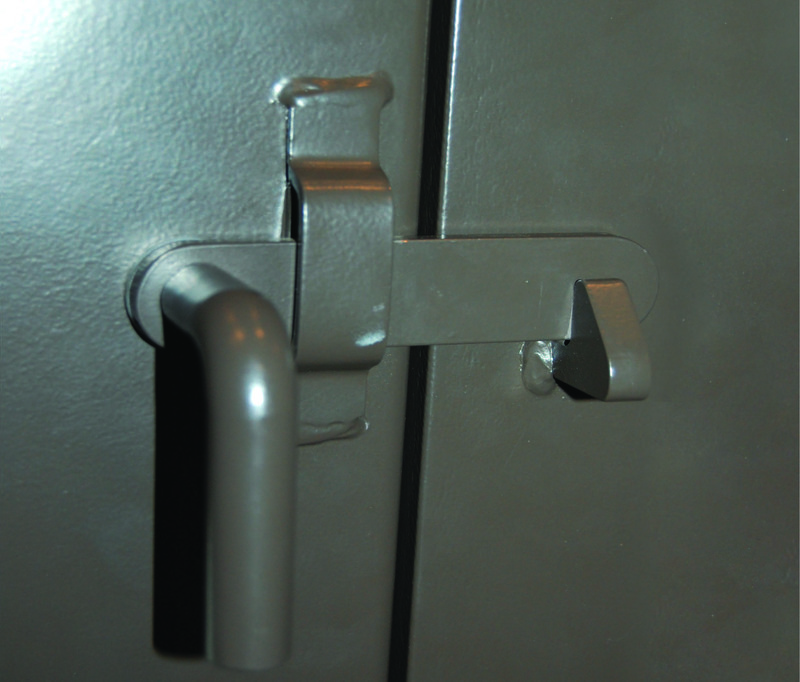 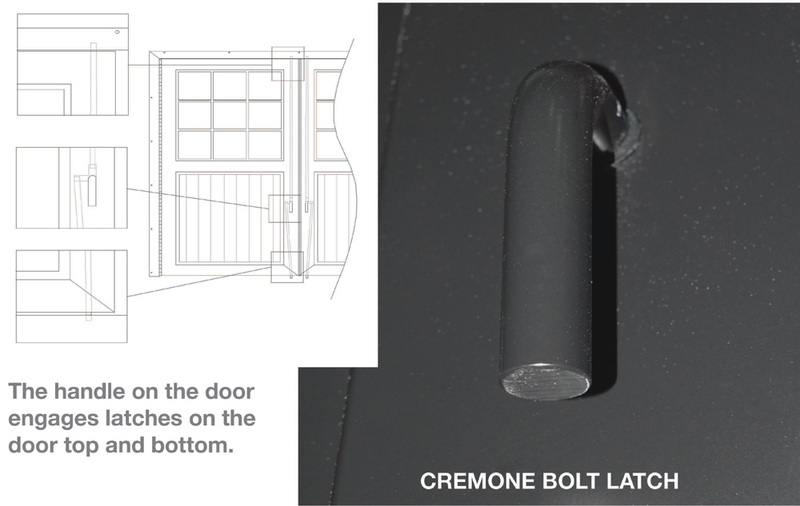 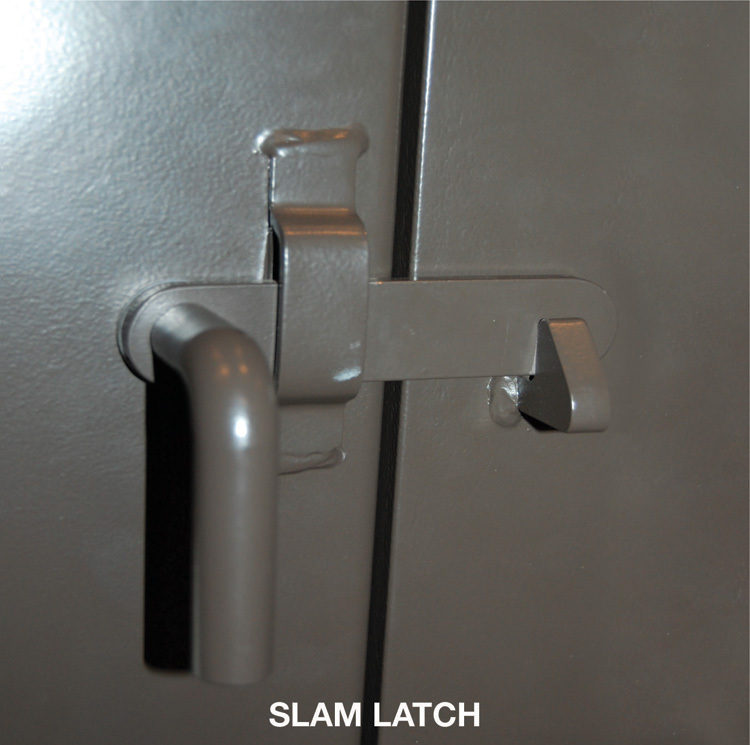 We can help you select the best latch for your needs and application. 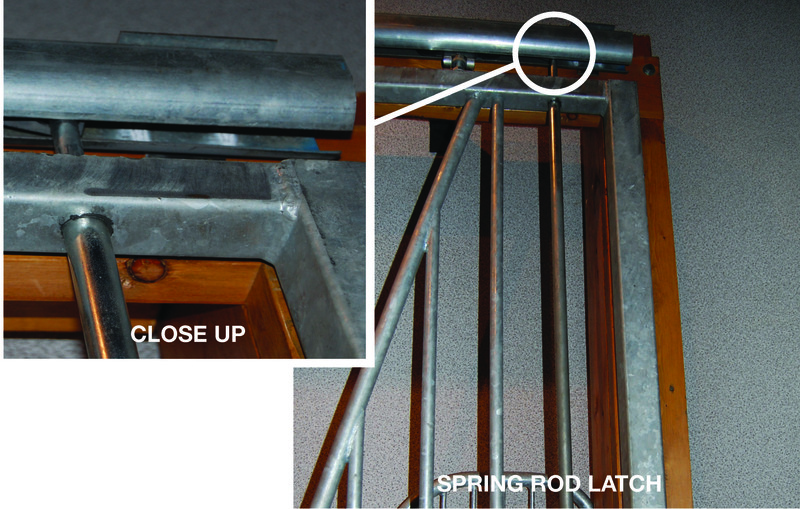 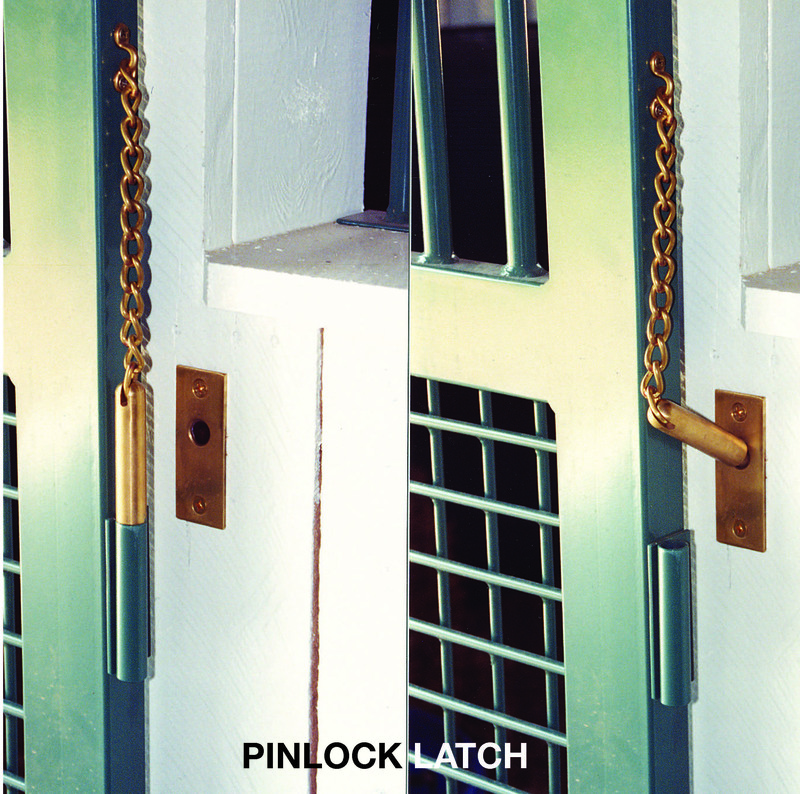 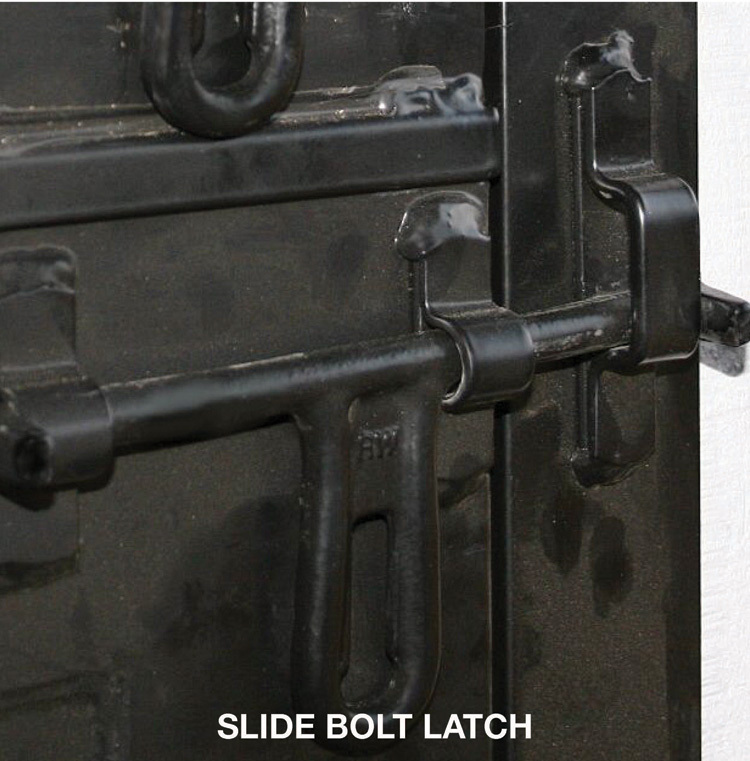 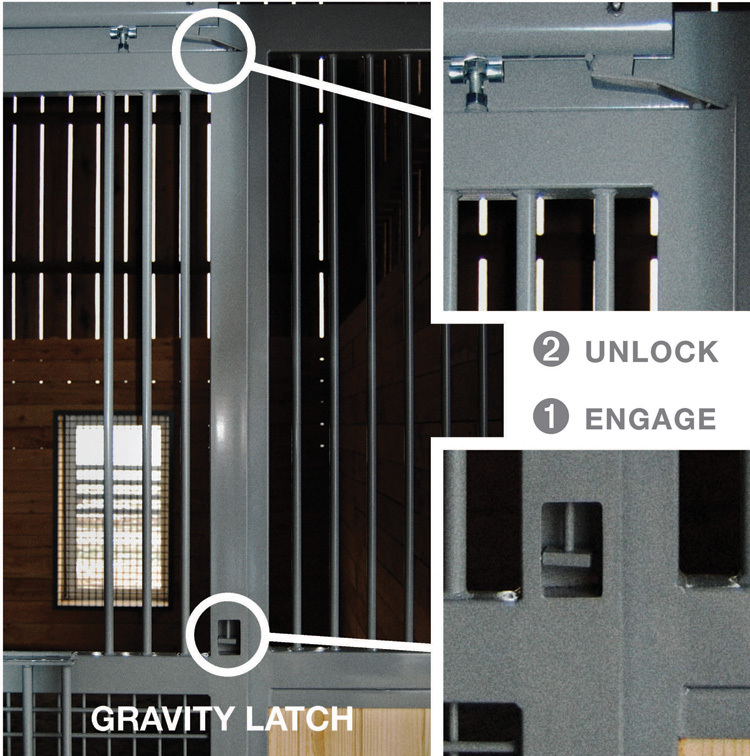 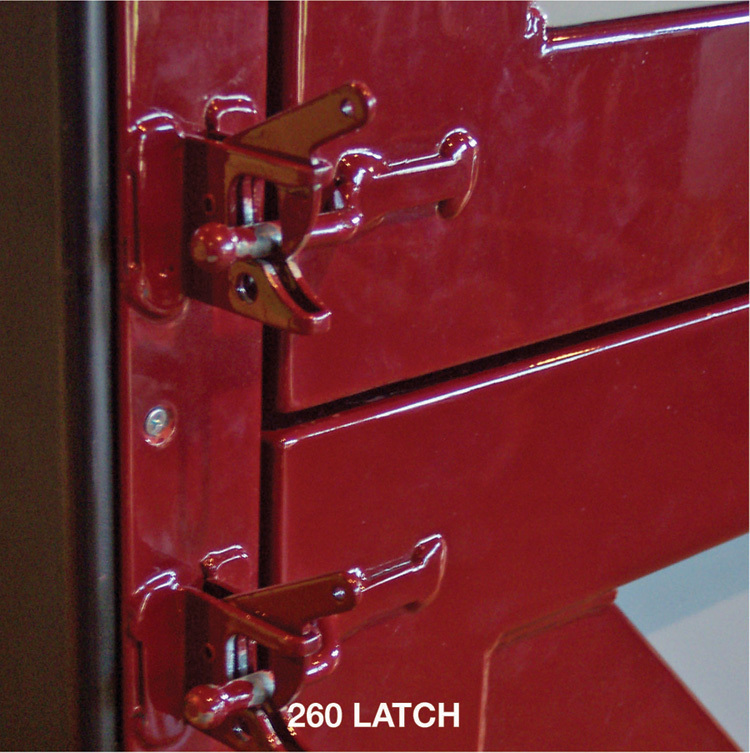 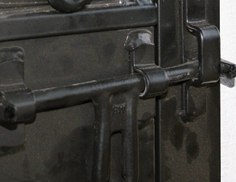 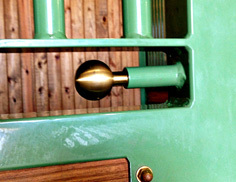 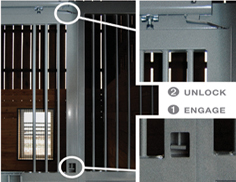 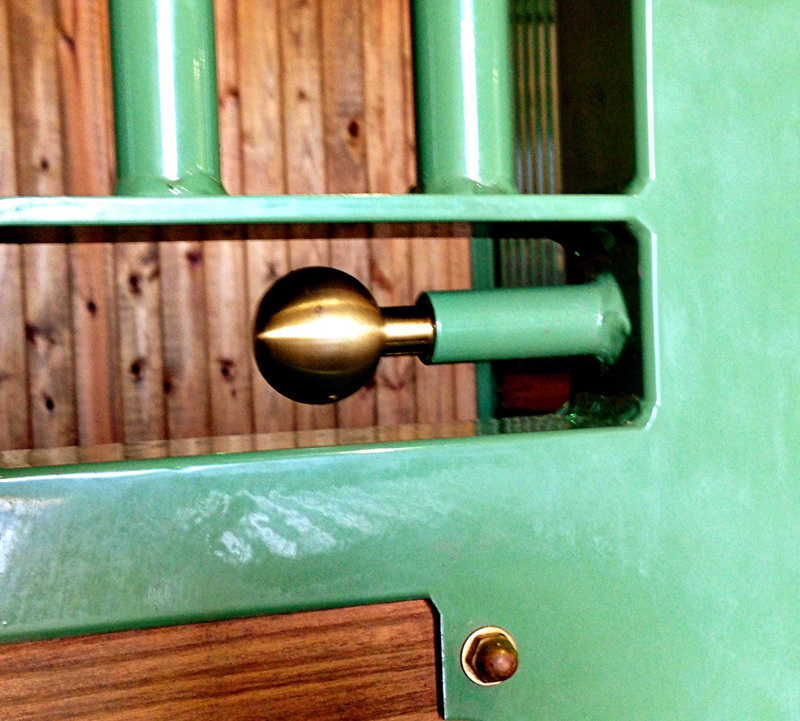 Below are some of our favorite latch options. 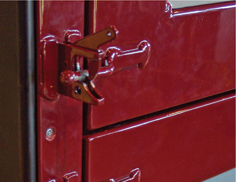 Additional designs and custom designs are available upon request.